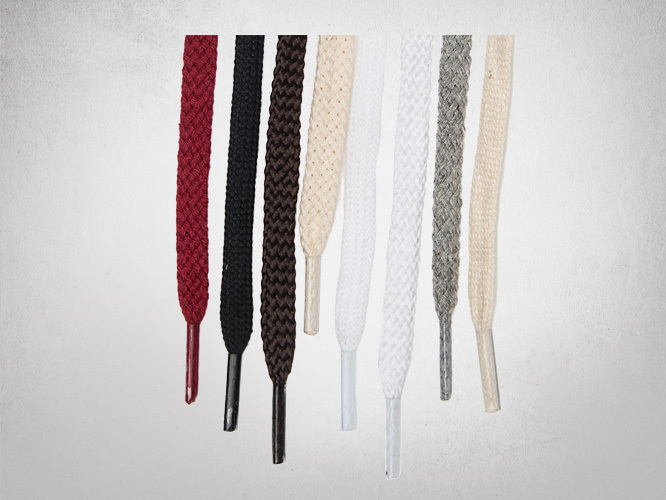 Our garment drawcords Available in cotton or polyester, TexStyle® manufactures several styles of flat drawcord ranging from 1/4” to 5/8 “ in diameter. Stock cotton colours include: natural, black, white, grey mix, harvest red, and navy. For polyester colours, please refer to the ‘polyester colour shades’ page. Garment drawcords lacing is cut to order in your chosen length or is available (uncut) on spools. 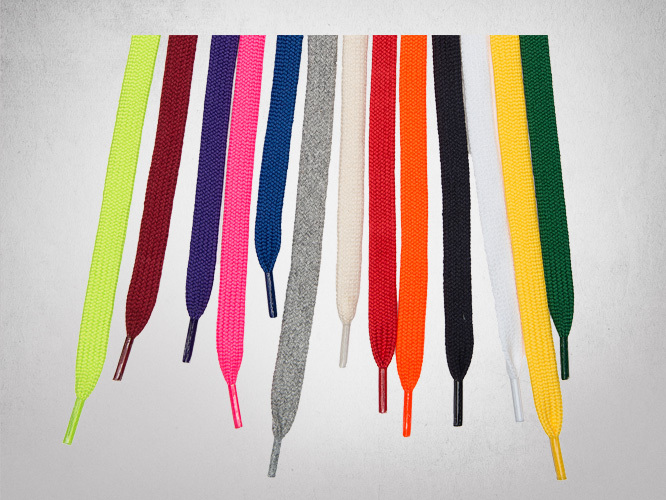 TexStyle® manufactures dozens of styles of round drawcord braid for use in garments. 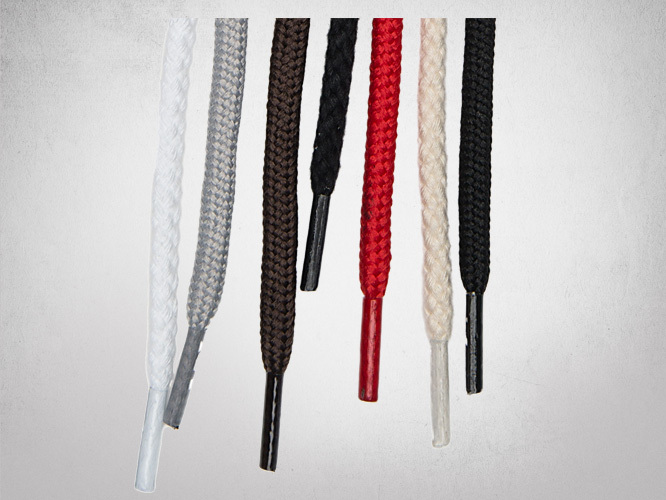 Diameters of round garment drawcords range from 1/8” to 1/4”. Stock cotton colours include: natural, black, white, grey mix, harvest red, and navy. For polyester colours, please refer to the ‘polyester colour shades’ page. Lacing is cut to order in your chosen length. Garment lacing is cut to order in your chosen length or is available on spools.